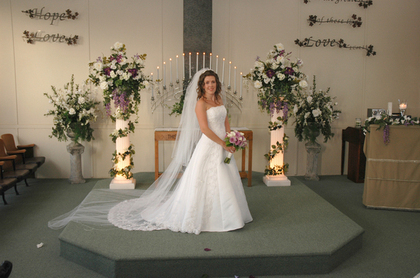 The perfect place for a Wedding, Reception, or Special Occasion. 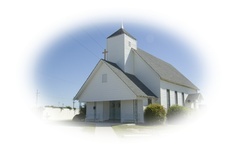 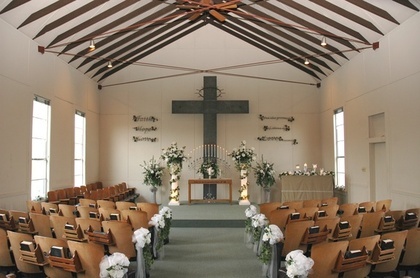 Located at the Historic Round Grove Chapel in Lewisville, just minutes from anywhere in the DFW or Denton areas of N. Texas. 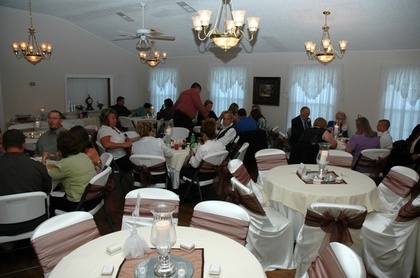 Our charming, fully decorated facility can accommodate up to 100 guests. 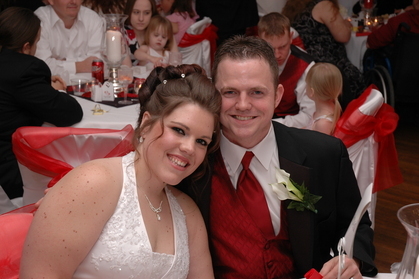 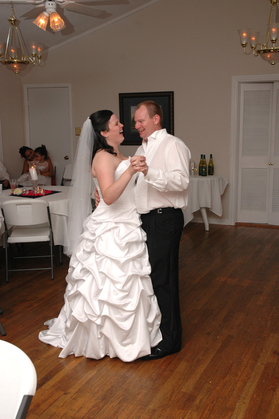 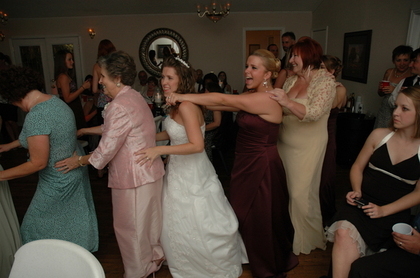 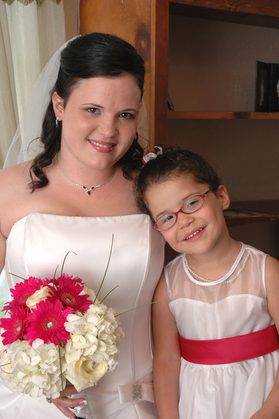 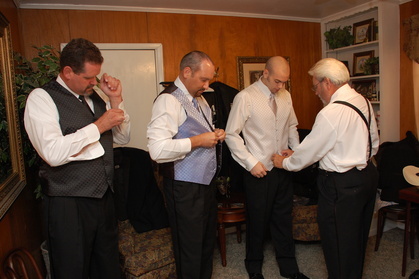 We offer a "Wedding Only" package, or a "Wedding & Reception" package with very reasonable pricing. 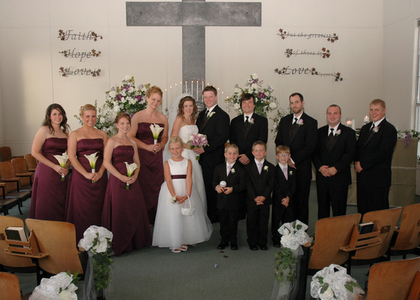 We'd be honored for the opportunity to share in your "Special Moment".